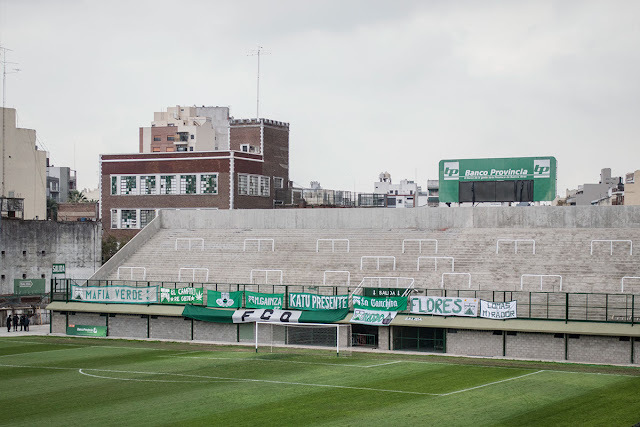 Today marks the 111th birthday of Argentine second tier side Club Ferro Carril Oeste. 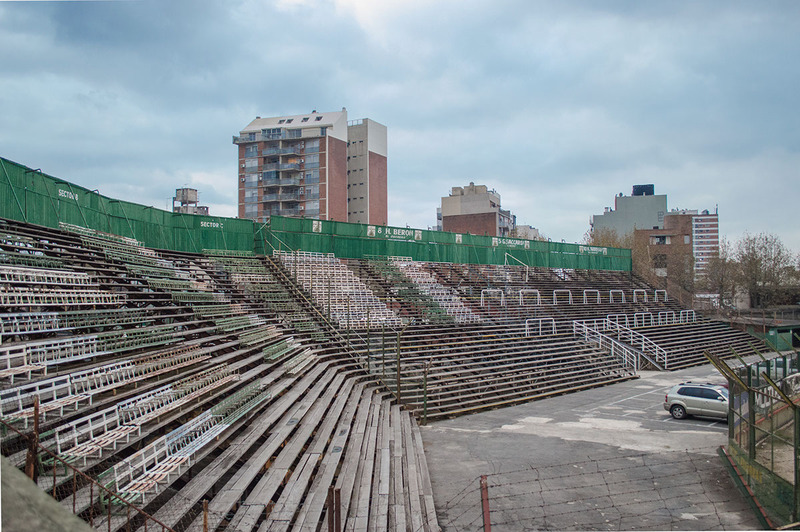 The over a century old club from a residential area of Buenos Aires known as Caballito has won the Premier division on two occasions, once in 1982 and again two years later in 1984. But the football club which plays in the 24,000 capacity Estadio Arquitecto Ricardo Etcheverry is better known for their involvement in the Primera B Nacional division which they have won seven times. 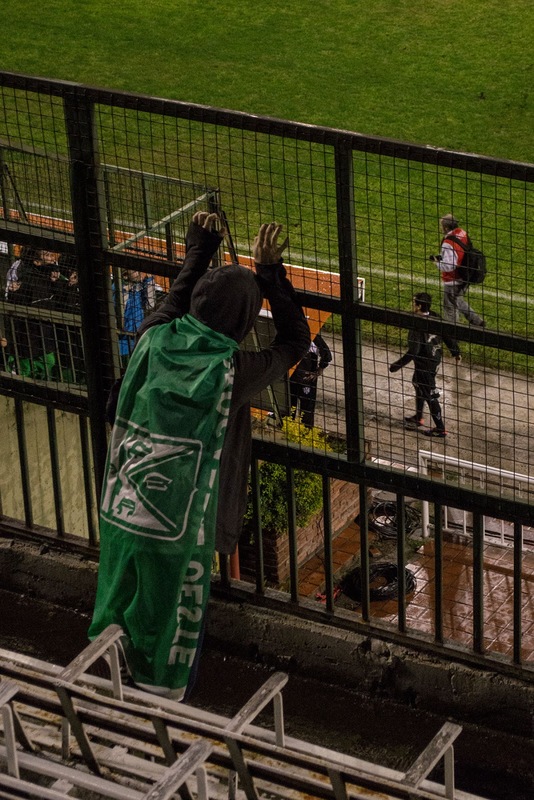 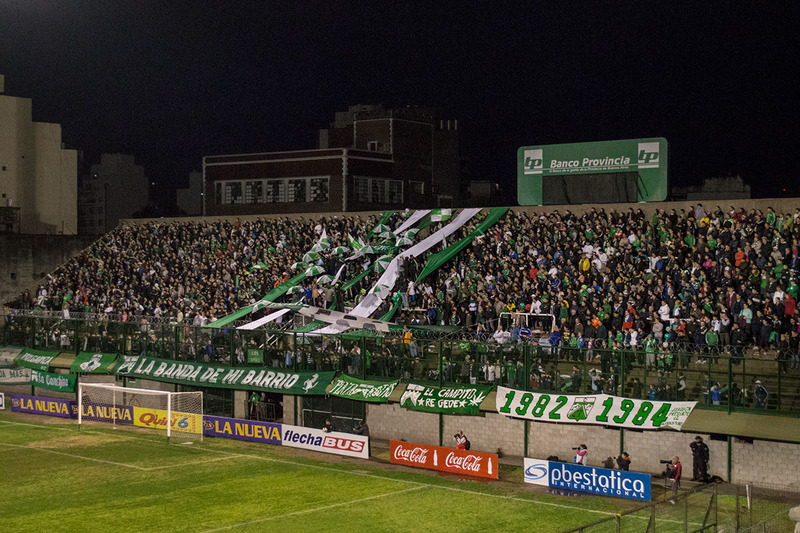 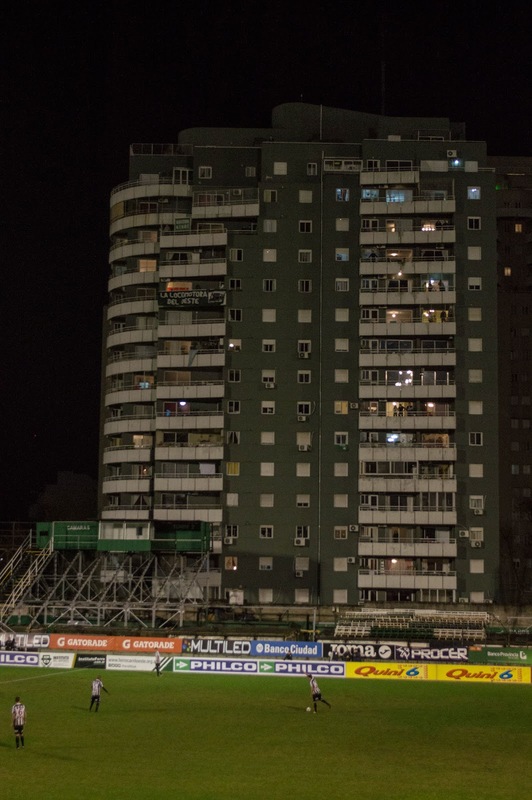 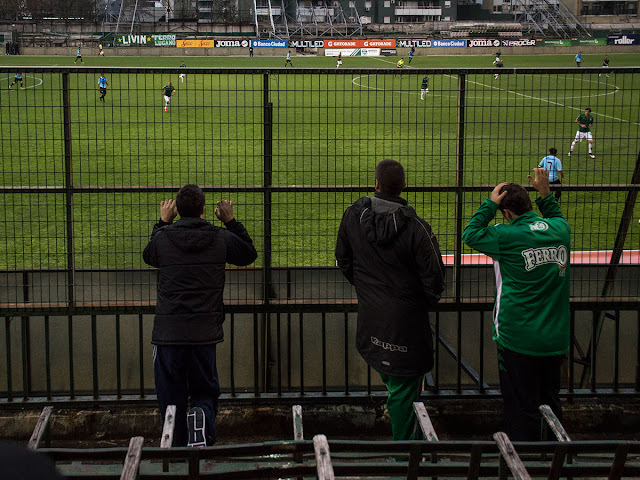 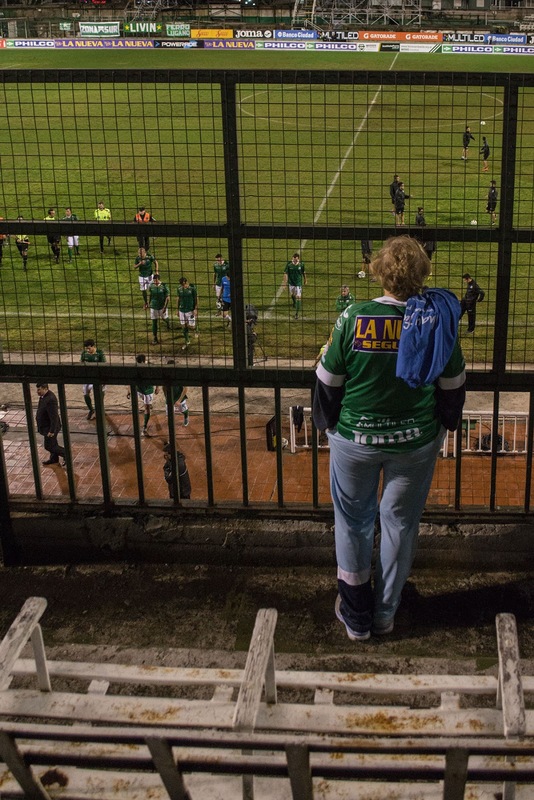 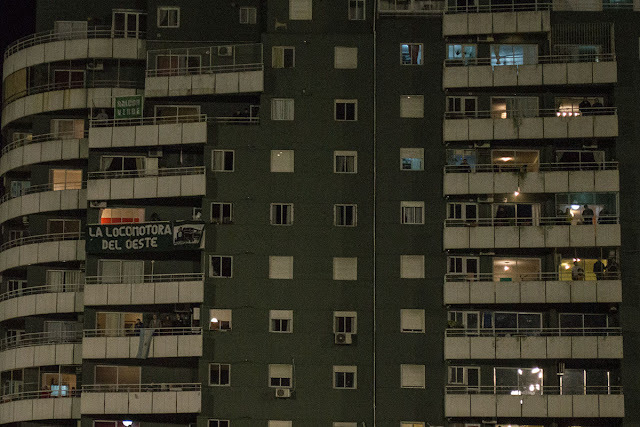 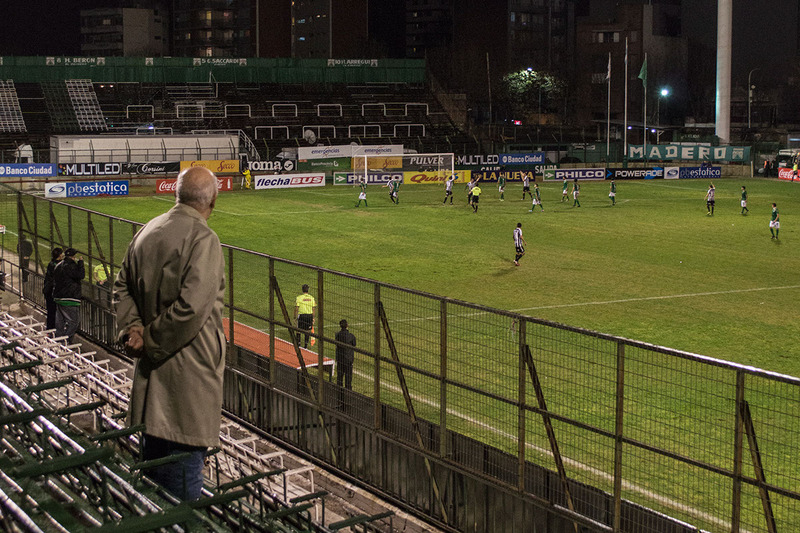 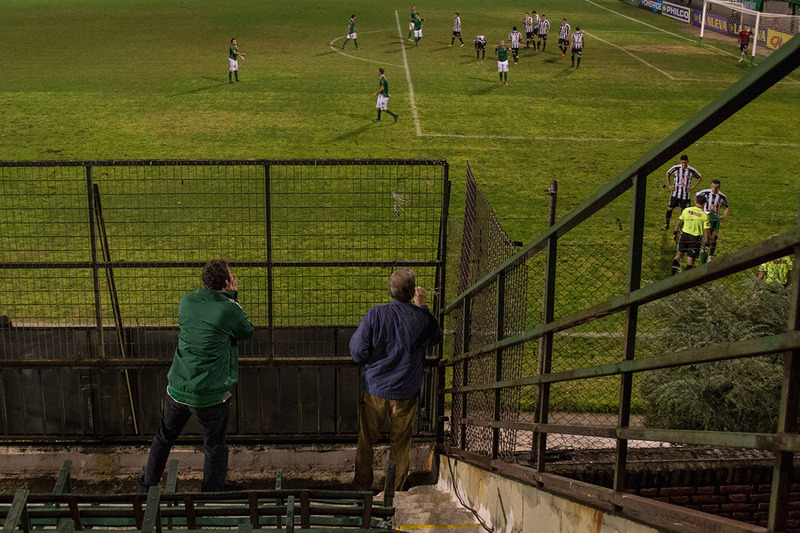 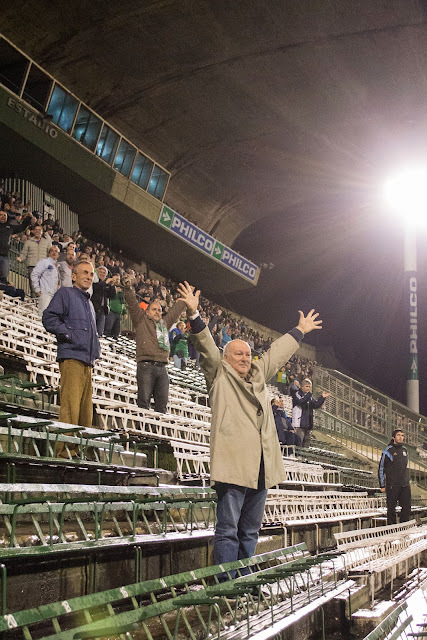 Today, through the wonderful work of Argentine photographer Laura Vacatello we take a look at the interesting lower league game-day experience of Club Ferro Carril Oeste, where you can watch the match by simply finding a friend that lives in the buildings near the stadium, or join the small but passionate contingence of supporters in the stands.